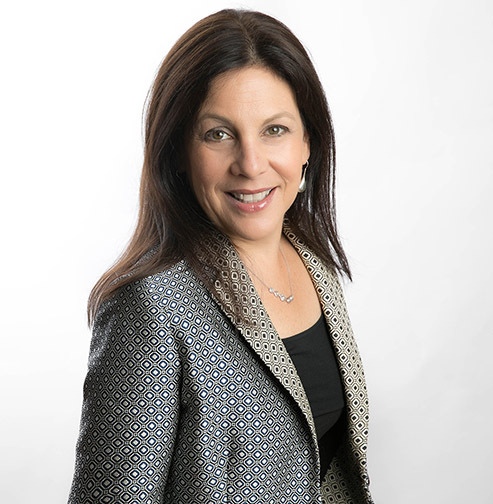 Lori Atwood, CFP® is the Founder & CEO of Fearless Finance, a personal finance platform and app that gives users a complete 360 degree view of their financial situation with specific recommendations on how to improve their financial wellbeing. After working in the finance industry for over two decades, Lori discovered a need in the marketplace for a user-friendly financial tool that provides a whole financial wellness approach and that’s when Fearless Finance was born. Fearless Finance allows users to only track 2 expenses making it easy to implement and approachable for users that consider themselves not “budget” people. Getting specific recommendations, and guidance on how to implement them, gives users everything they need to understand and improve their financial wellbeing. Working with clients in her one-on-one financial planning consulting business (if you live in DC, VA or MD, contact me if you'd like to speak one-on-one about your finances!) gave Lori first hand experience and understanding of what people want in a financial tool. She saw that users want to understand and manage their finances better and know they are “okay” financially, which is what Fearless Finance does.